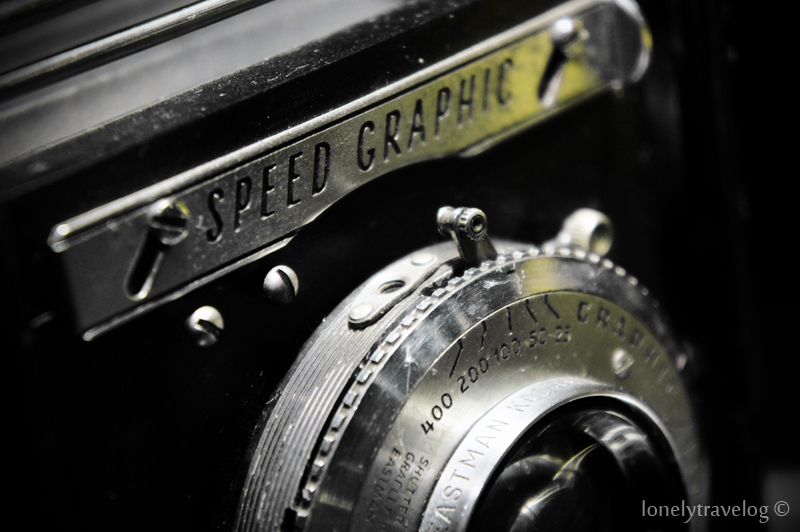 Did you know that the word photography is derived from the Greek words photos (“light”) and graphein (“to draw”). The word was first used by the scientist Sir John F.W. Herschel in 1839. It is a method of recording images by the action of light, or related radiation, on a sensitive material. 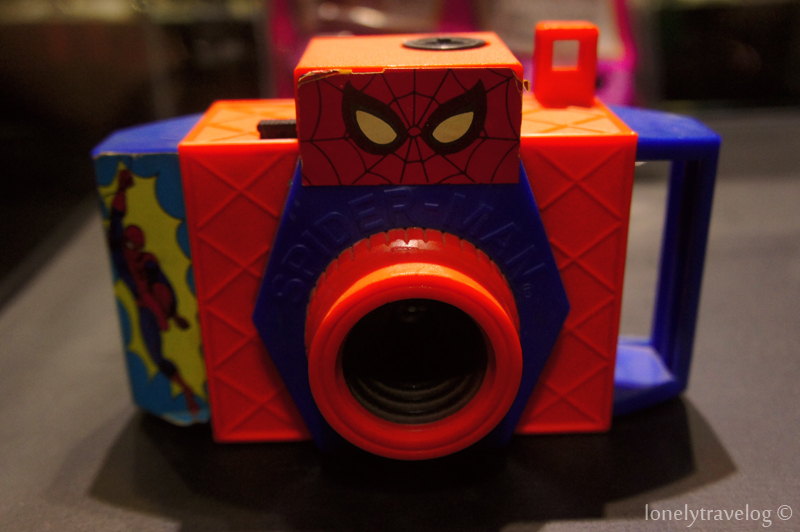 For photography enthusiasts and camera collectors, you would definitely love this! 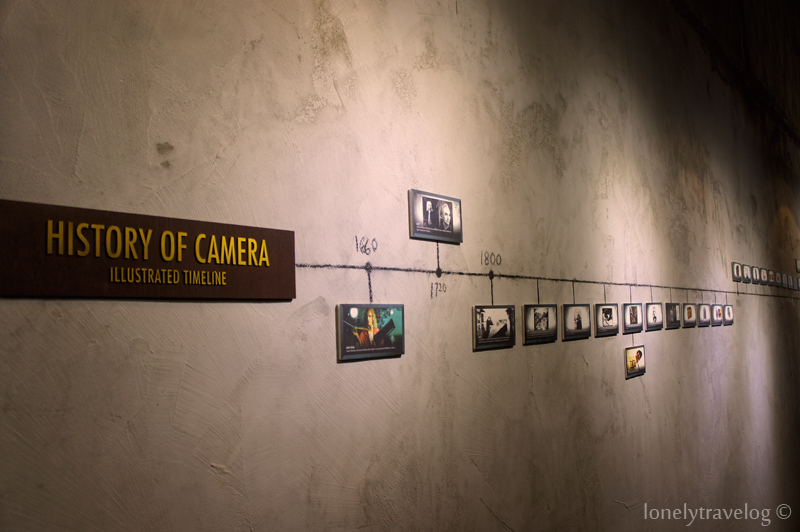 The Camera Museum is the 1st in Malaysia and Southeast Asia. 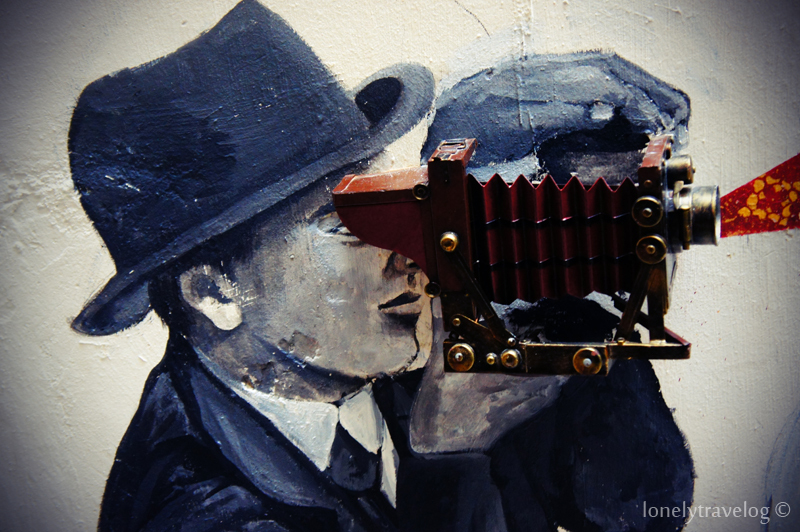 Located right in the heart of its heritage area in a refurbished 2-storey pre-war shophouse on Lebuh Muntri, you will be welcomed by a gigantic replica of the 19th century studio camera. 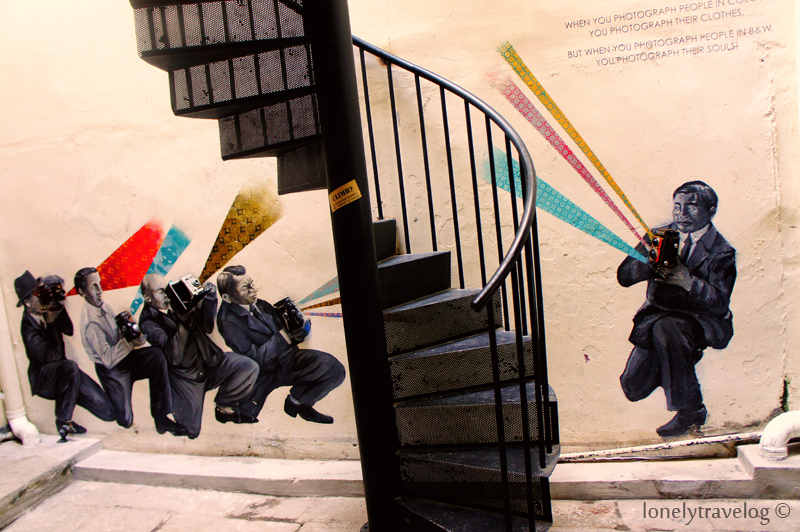 The spiral staircase that leads to nowhere with a mural of photographers on the wall by Ernest Zacharevic’s team provides a good photo opportunity. The Camera Museum’s collection consist of Camera Obscura, Daguerreotype, Box Camera, Folding Camera, Large and Medium Format Camera, 35mm Camera, Single and Twin Lens Reflex, Point and Shoot o Instant and Digital Camera from the eighteenth century right up till present day from all over the world including, Britain, Europe, France, India, Japan Russia and Thailand which made a complete camera evolution timeline for the exhibition. The Yashicaflex Series. Yashica produced a long series of TLRs from the early 1950s through to the late 1980s. Once you enter the gallery, there will be a guide offering you a quick tour around the museum which makes the visit more meaningful! Leica R5 is a 35mm film SLR camera made by Leica and produced between 1986-92. Some of the pieces that attracted my attention. 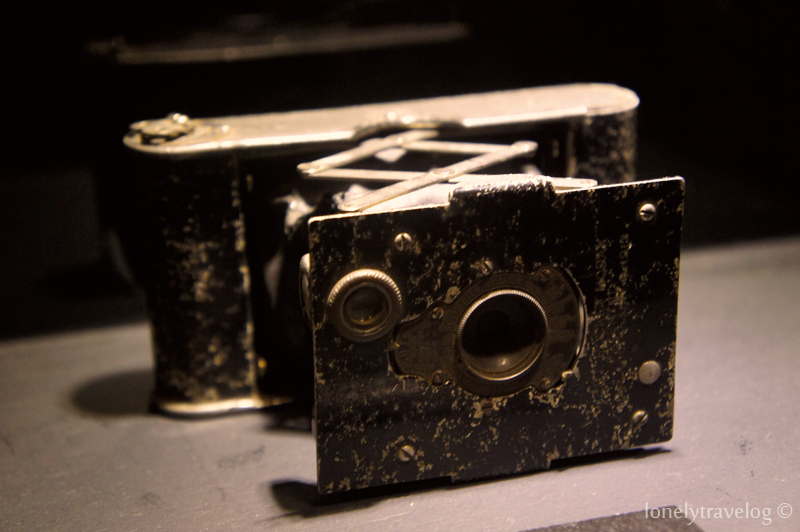 The first element of a working camera known by the ancients is the effect of a lighted area separated from a dark area with only a pin hole opening between them. An inverted (upside down) image of the lighted area will be produced on a flat surface in the dark area. As early as the 1400’s it was documented that inserting a lens in the hole would produce a crisper, clearer image. This technology, called “Camera Obscura” was often used by artists to sketch objects more quickly and ease the difficulties of depth perception. The image was allowed to be projected on a piece of paper inside a dark box and the artist would trace outlines of the projected image. 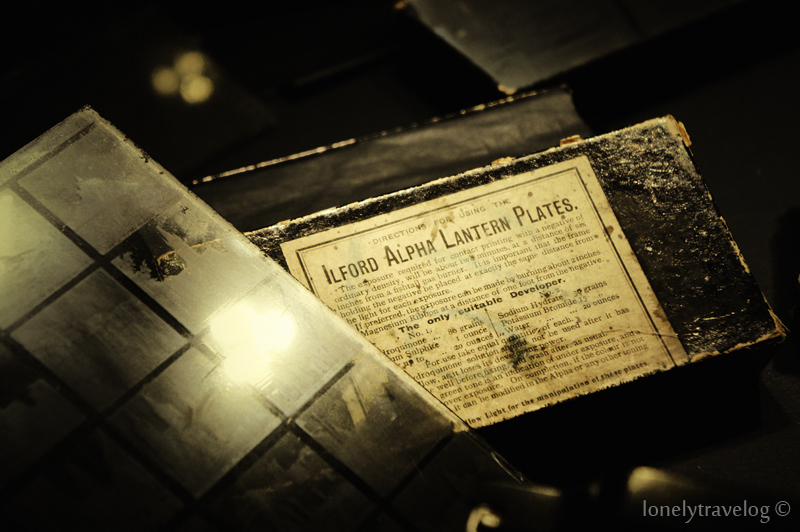 Ilford Alpha Lantern plates, first appeared in 1889. They were intended for making lantern slides (transparencies) by contact printing from a negative. 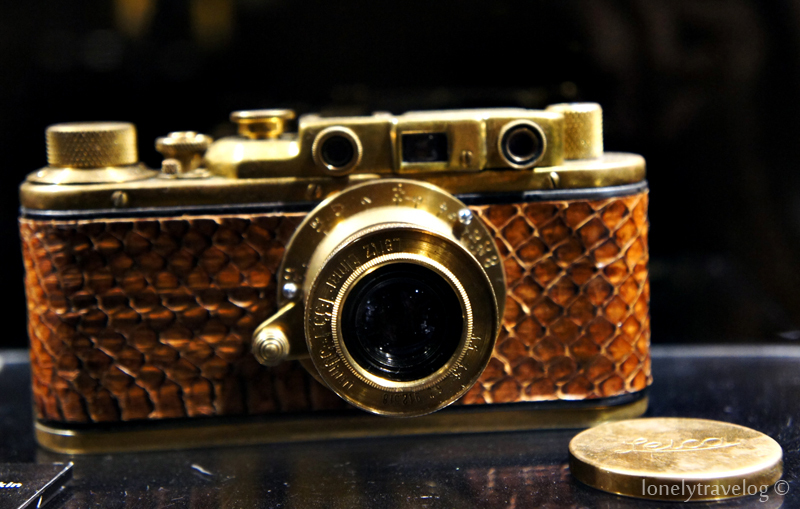 Meet the world’s smallest camera, Minox invented by Walter Zapp in 1936. His aim was to design a camera that was small enough to fit in the palm of a hand and yet was capable of taking high-quality spontaneous photographs. 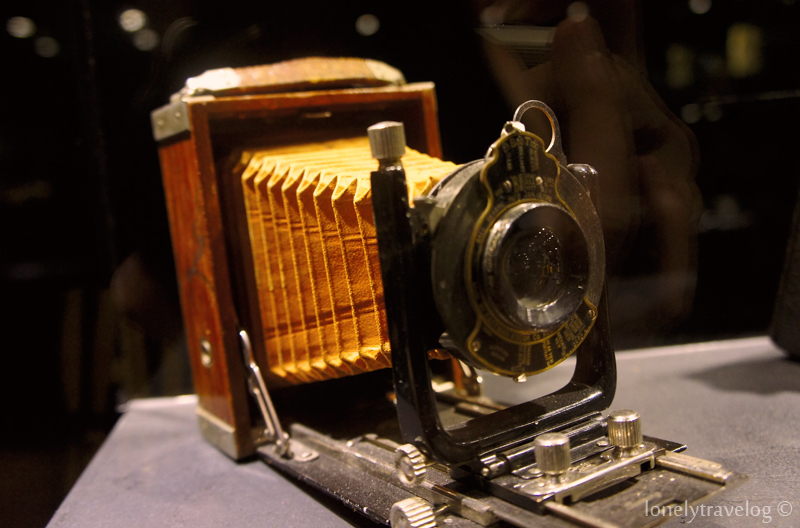 The camera was actually intended for regular photography but it soon became the world’s most popular spy camera. The espionage use of the Minox has been portrayed in Hollywood movies such as James Bond. This is one of the interesting piece. The Rokuoh-Sha 35mm machine gun camera is an exceptionally rare and very sought after piece of Japanese military history. It was manufactured by the Konishoruko Camera Company (which later became Konica) during world war two, as a way of training Japanese military airplane machine gunners. The machine gun camera would be mounted on to Japanese military aircraft, in place of the real machine guns, during training flights. 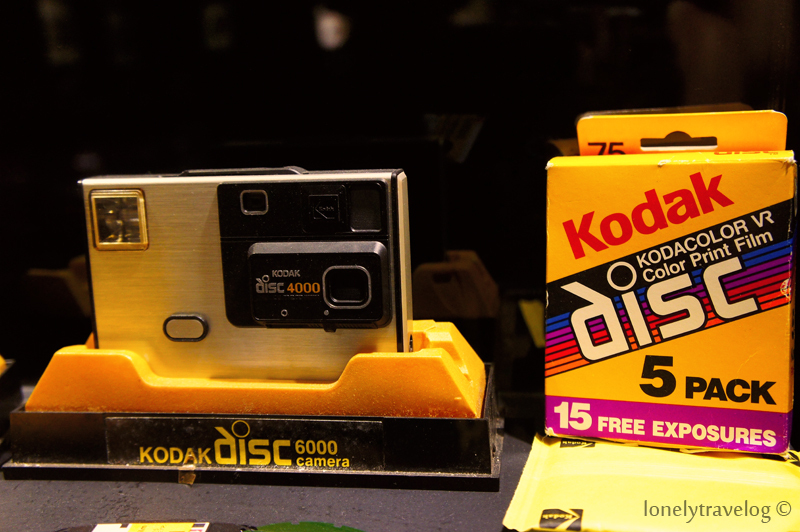 The Camera Museum is definitely worth to visit and to satisfy your photography cravings! So bro do you think it is worth a visit? I have never been there but intending to go this November, after running for the Penang Bridge marathon. Last 2 years, this museum was not opened yet. Worth to visit bro! Even though the size of the museum is quite small; you can actually spend there less than an hour.